"WELCOME TO THE FIGHTING TIGERS!" 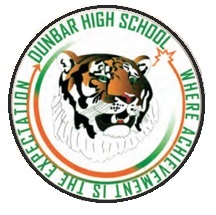 Meetings are held on the first Monday of each month @ 7PM in the Dunbar High School cafeteria. All athletic parents are encouraged to attend. 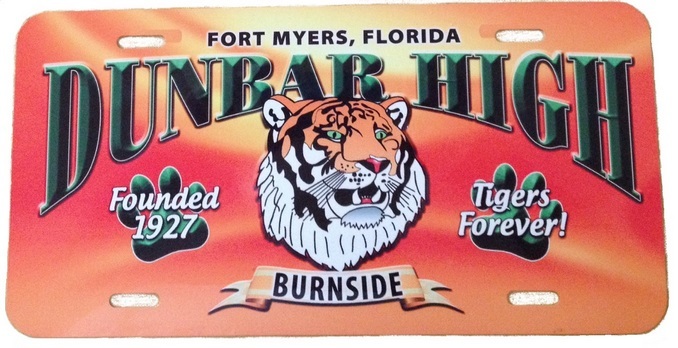 The Dunbar High School Booster Club gives back to our teams and coaches. In order to continue to assist in our sports programs, it is crucial to become a volunteer and support our Dunbar High School sports community! We hope that everyone will join the Boosters and take advantage of the many opportunities to volunteer and participate here at Dunbar High School. Please plan to attend a Booster meeting to see how you can help! "Persistence can change failure into extraorindary achievement"
Check out our new spirit plates and frames on our Spirit Wear page. Order yours today! ATTENTION ATHLETES AND PARENTS: If you have any Dunbar athletic pictures that you would like posted on the scrolling picture album below, please EMAIL them to me and I will get them up as soon as possible.